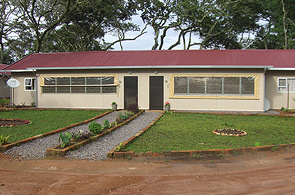 FSM has completed projects for a range of African countries. 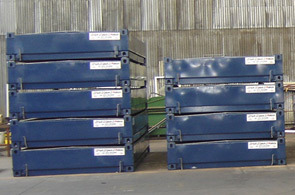 These units can be stacked for transport or storage purposes. 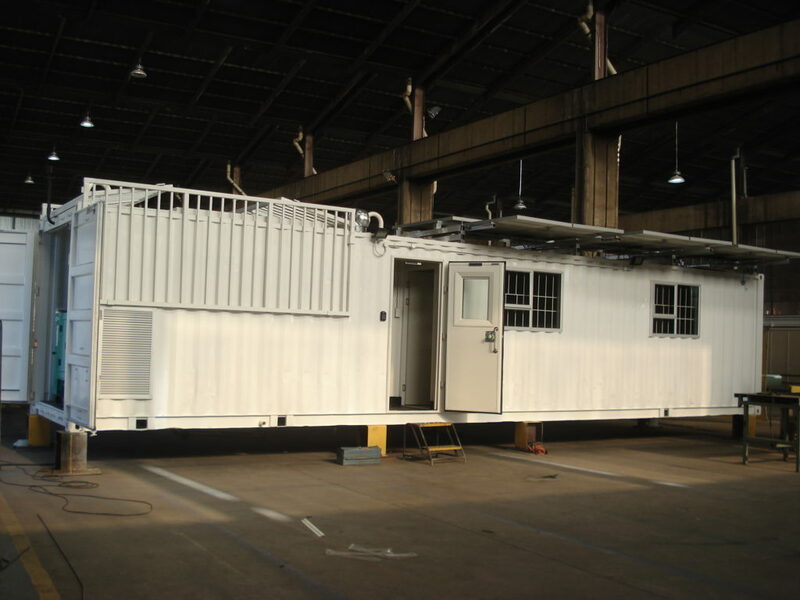 The use of high quality materials ensures excellent durability with little or no maintenance. 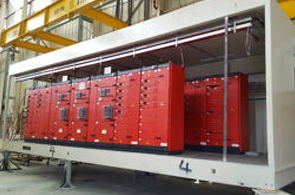 The system makes use of a vacuum bonded sandwich panel with a fire retardent quality 60mm polystyrene core. 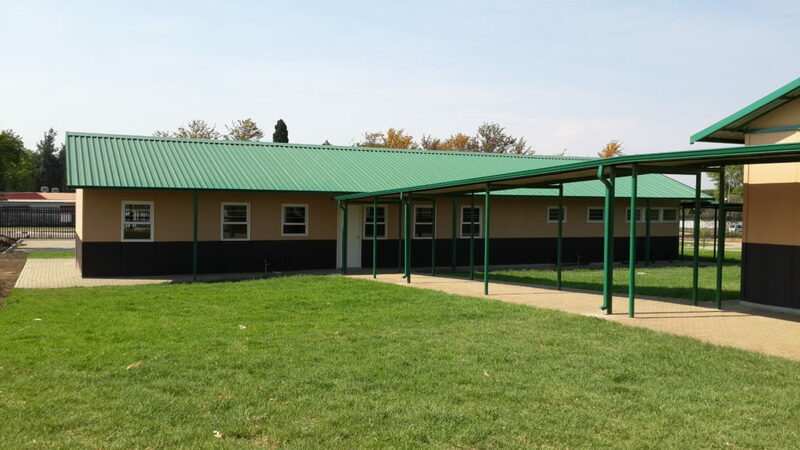 The roof is designed to span the full width of the building, so that internal partitions can be completely removed without affecting the stability of the structure. 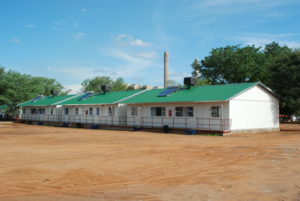 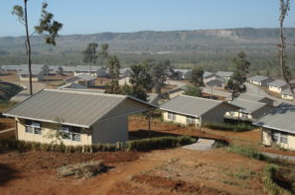 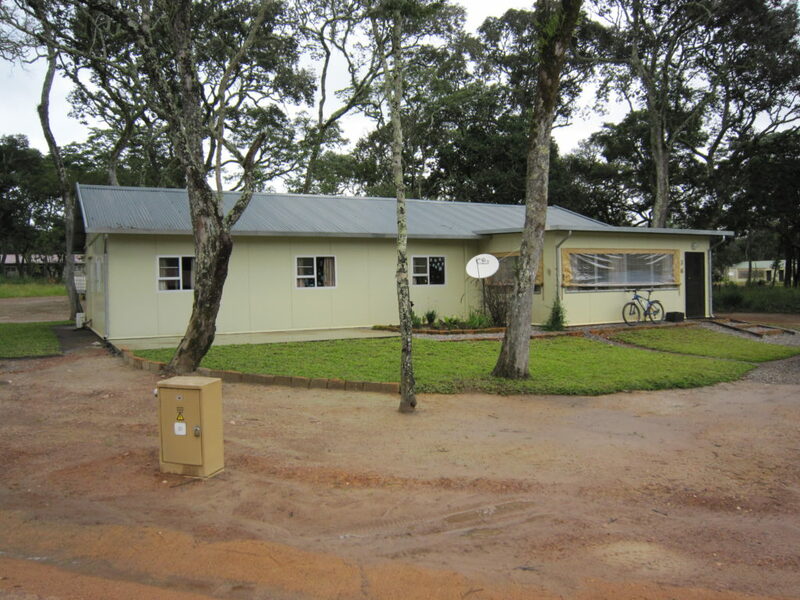 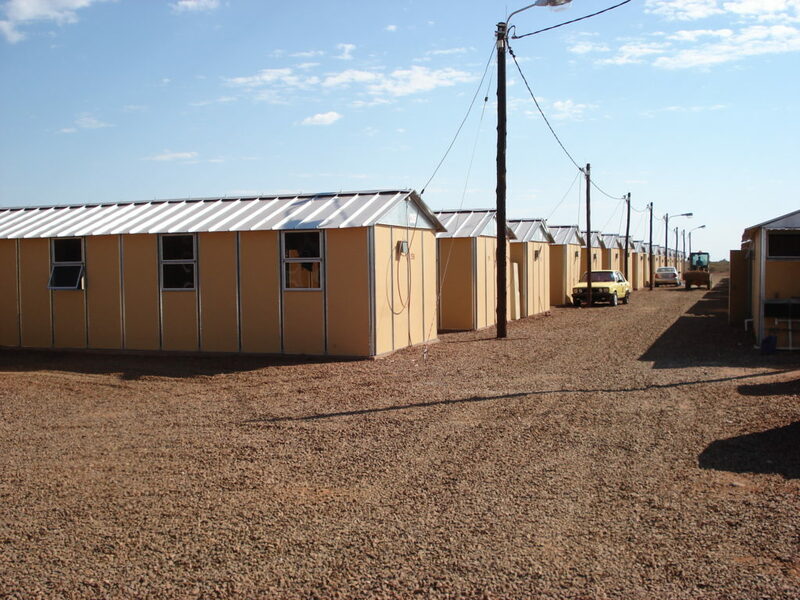 These buildings have been designed to provide low cost basic accommodation, without compromising on quality. 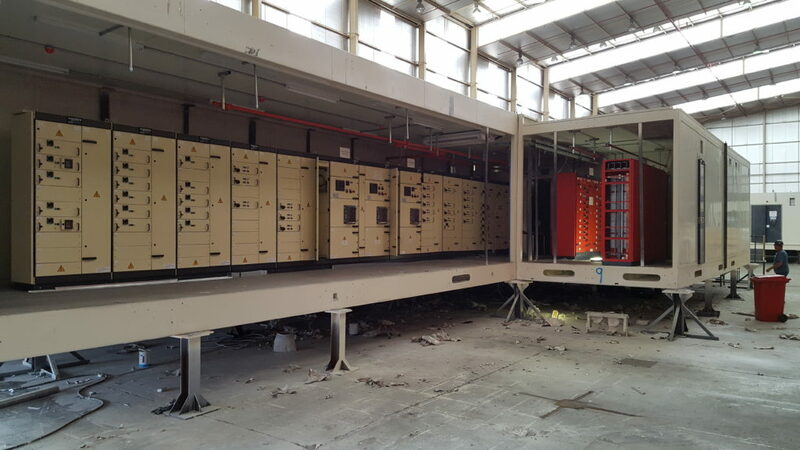 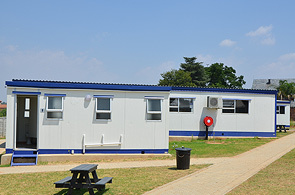 FSM has over the years designed specialised units and buildings to suit our customers needs. 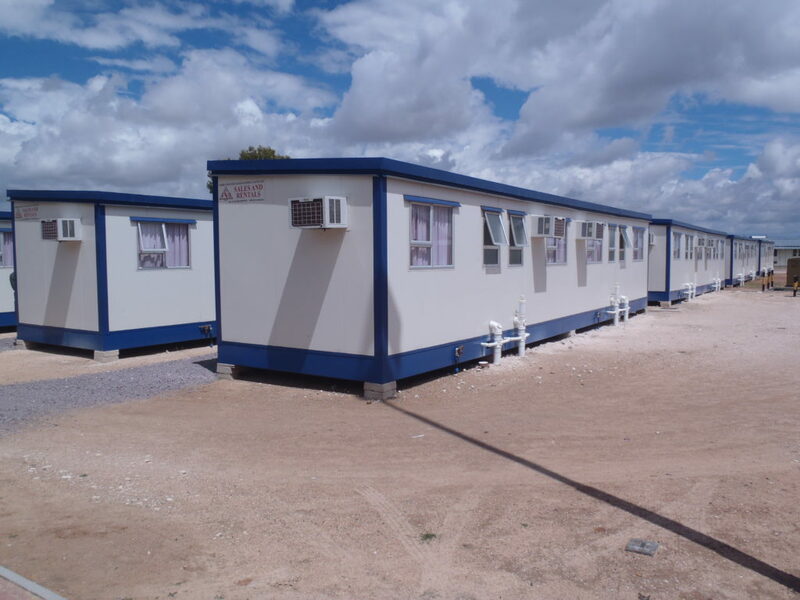 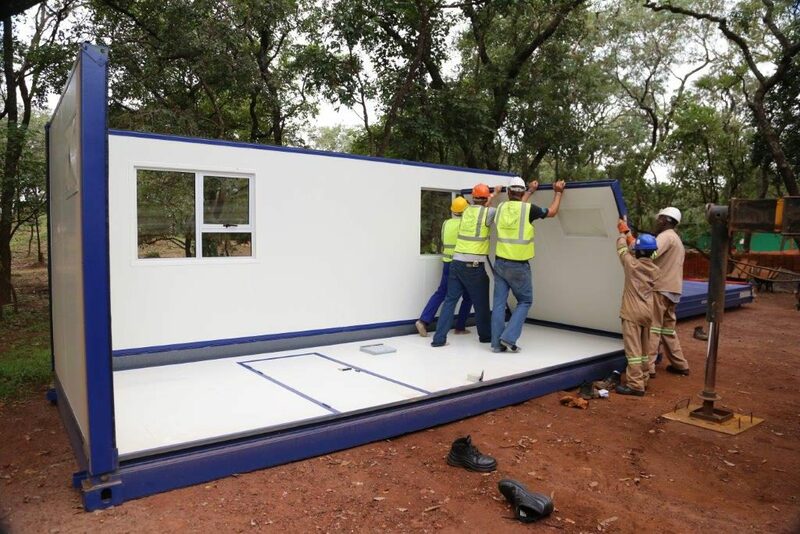 South Africa from Mobiles to our Modular system. 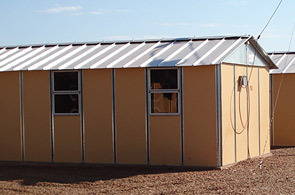 Our products are sold Nationally and Internationally. 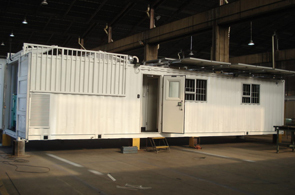 All buildings are custom designed for our client's specific requirements.